Here in the United States, Italian olive oil is often viewed as king. It makes sense, given the association between old-school Italian dishes and olive oil that is cemented in our culture. To suggest that somewhere else made more, or even better, olive oil would be ludicrous. I guess you'll have to call me crazy, then, because some of the Italian olive oil we're getting isn't Italian at all. They're actually from Spain, the world's top-ranked olive oil producers in terms of quantity AND quality. That's not a drag on Italian or Spanish olive oils, as both offer exquisite and vibrant flavors. Italy just markets so much more olive oil than it actually produces that it has to source from countries like Spain to keep up with demand. Data from the International Olive Council shows that Italy produces 300,000 tons of olive oil per year on average. During the same time span, though, it retails a whopping 500,000 tons for domestic sales, with another 330,000 marketed for international consumption. A 2017 investigation from Italy's state-run RAI television uncovered that about half of the "100% Italian" olive oil bottles sold within the country contains product from other countries. Based on those numbers, Italy would need to draw about 580,000 tons of olive oil from outside sources every year. 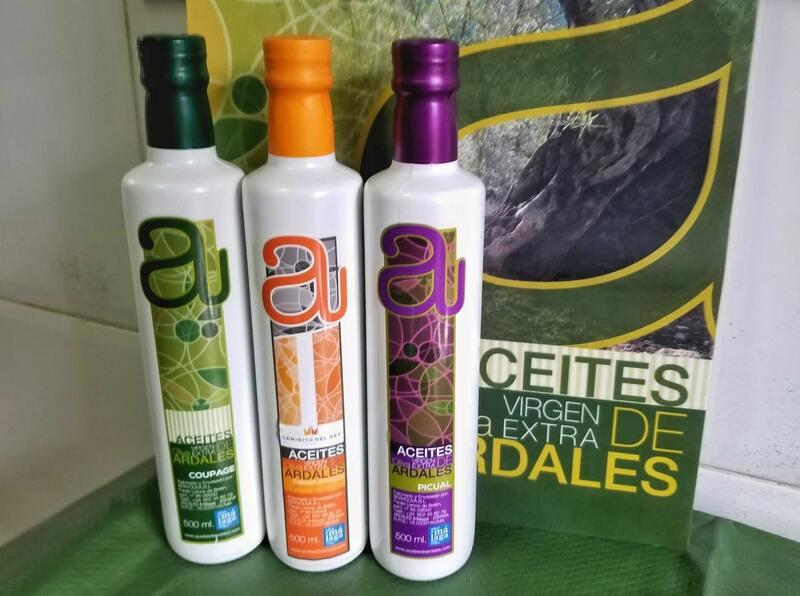 A significant chunk of that is coming from Spain, as the Customs of Spain reports that it exported over 355,000 tons of its olive oil to Italy last year. As the world's largest olive oil producer, Spain easily has the capability to produce that much oil. The nation averages 1.3 million tons of olive oil production per year, 900,000 tons of which is distributed around the world. Thus, someone like Italy turning to Spain to get additional resources is highly likely. Does that mean we should consider this swapping of the olive oils to mean the quality drops? Certainly not, as Spanish olive oil often takes home higher honors than Italian variants in global rankings. 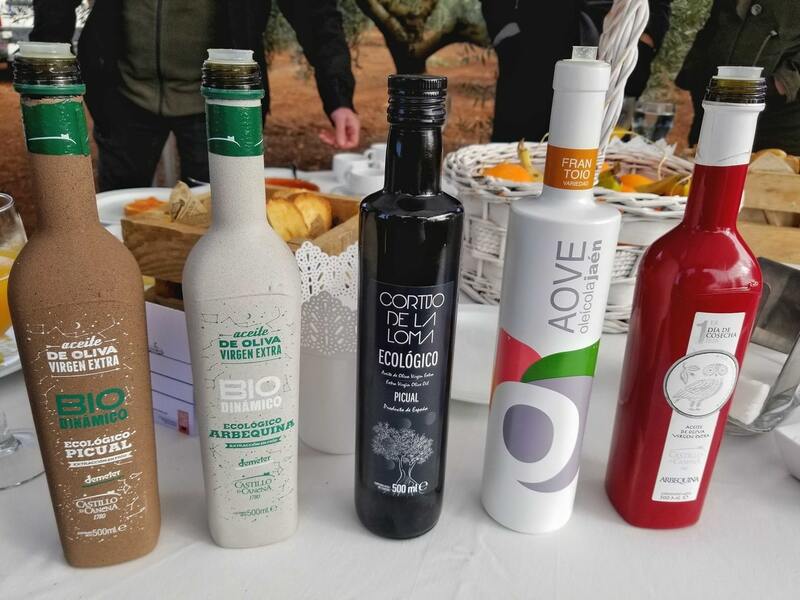 The official World's Best Olive Oils Rankings, a composite ranking based on global competition results, has Spanish brands dominating the top 10 global olive oils since at least 2011, with up to eight of those spots going to Spanish oils yearly. That's not advocating that everyone should switch to Spanish olive oil, as flavors differ between countries, climates, and even olive varieties. However, we should give Spanish olive oil the same level of regard and respect as we've been giving Italian olive oil, as its production capability and quality prove that it deserves as much. If you're looking to figure out exactly where your olive oil comes from, it may be a little hard to figure out. While the EU imposes strict regulations on the chemistry and labeling of extra virgin olive oil, it's hard to establish a country of origin. Laws currently require companies to state if the oil was sourced from the EU or from outside countries, but not specific nations within the EU. That can cloud things up a little in terms of sourcing, especially when many of these will still say "bottled in Italy." Bottlers and packers can choose to specify countries, though, and if the olive oil is coming from a single country, they will likely label a bottle as such. That's a guarantee that the olive oil is coming from that specific country. At the end of the day, though, olive oil is delicious no matter where it's coming from, and given its potential health benefits, we should definitely become more frequent and smarter consumers of this culinary "liquid gold."